The 15th Viet Nam Information Technology Week 2006 will be held by the Viet Nam Association Information Processing (VAIP) in Ha Noi from Oct. 26-30. The event is also an occasion for businesses to honor information technology achievements as well as to confirm the key role of Information and Communication Technology (ICT) in the country’s development on the threshold of globally and regionally economic integration. 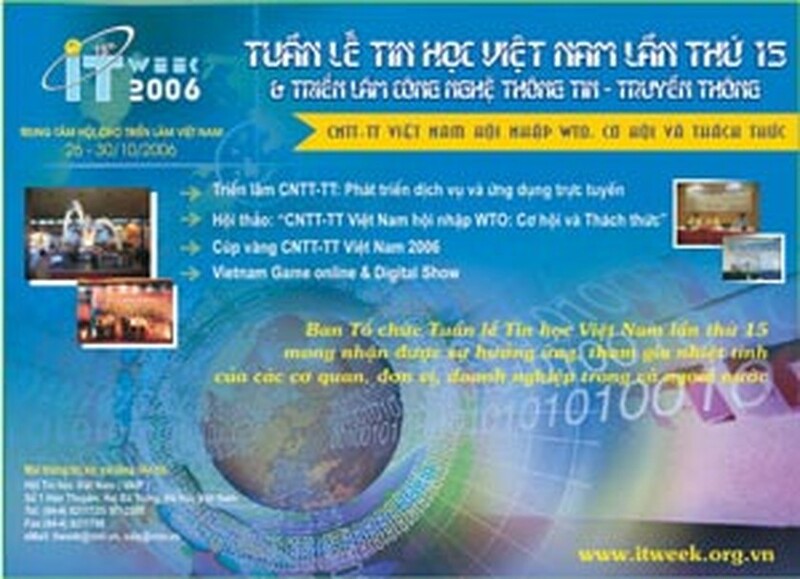 As usual, an exhibition of ICT products, a seminar and forum on ICT and an award ceremony of the Viet Nam ICT golden CUP 2006 will be taken place during the event. 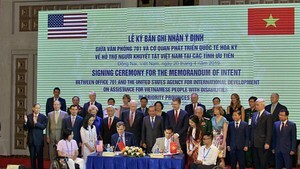 Held before the APEC Submit 2006, which is firstly hosted by Viet Nam, IT week 2006 expects the attendance of 150,000 domestic and foreign visitors.